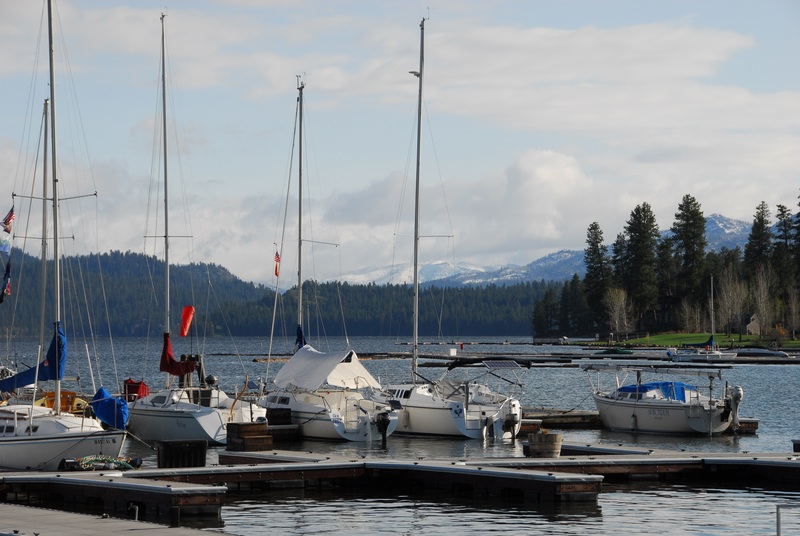 Located 100 miles north of Boise, this year round resort town sits on the south shores of Payette Lake with a full time population (based on 2010 Census) of 2,991. 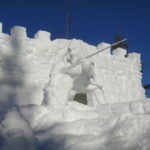 The town is located at about 5,021 feet in elevation, with the highest average snowfall in the state. 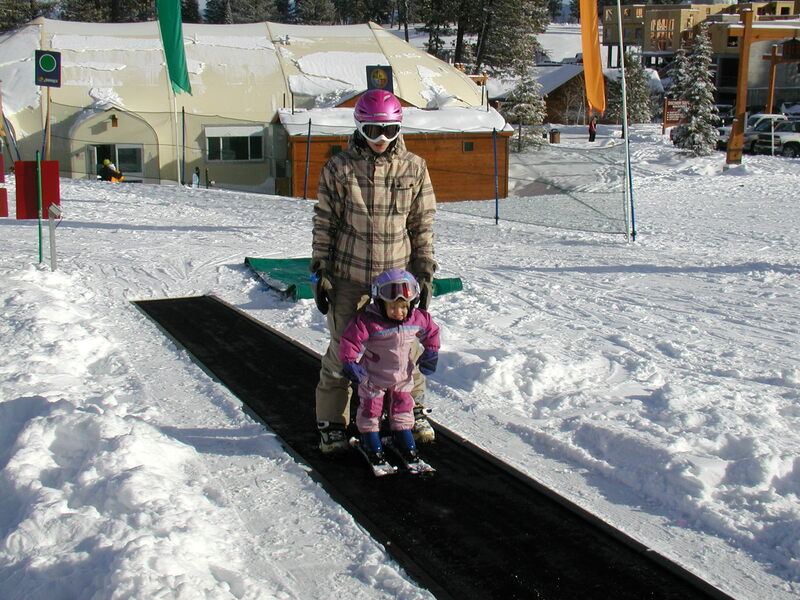 McCall is known in the winter, for its Winter Carnival, snowmobiling, and alpine, Nordic and backcountry skiing. 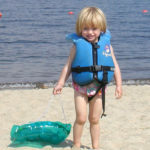 Summer boasts warm, sunny days and cool nights. 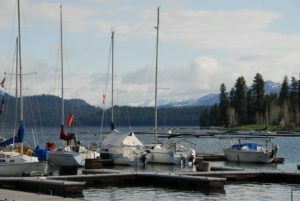 Payette Lake in the summer is host to both motorized and non-motorized watercraft, and public and private beaches and docks. 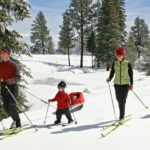 In and around McCall are numerous hiking and mountain biking trails, as well as five golf courses in the area. The north fork of the Payette River flows through McCall on its way to becoming a playground for kayakers with world-class whitewater, thrilling by paddlers from around the world. 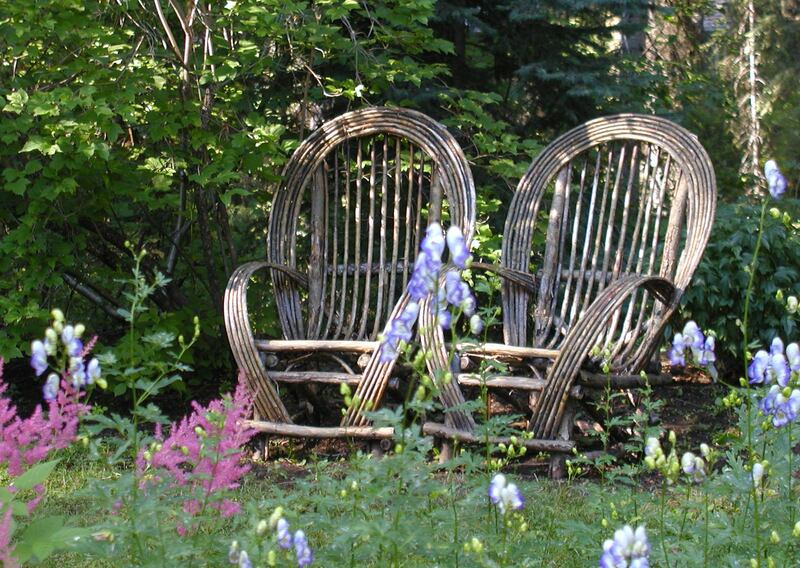 Summer is a busy season in McCall with music, art festivals and relaxing lakeside. 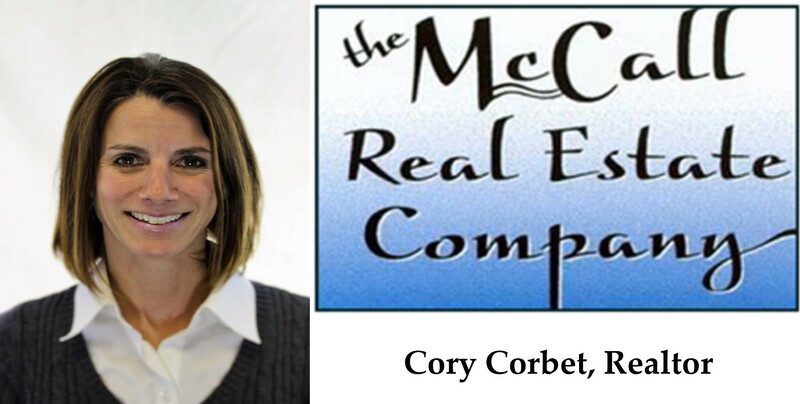 Visit www.mccall.id.us for more information or the local chamber. 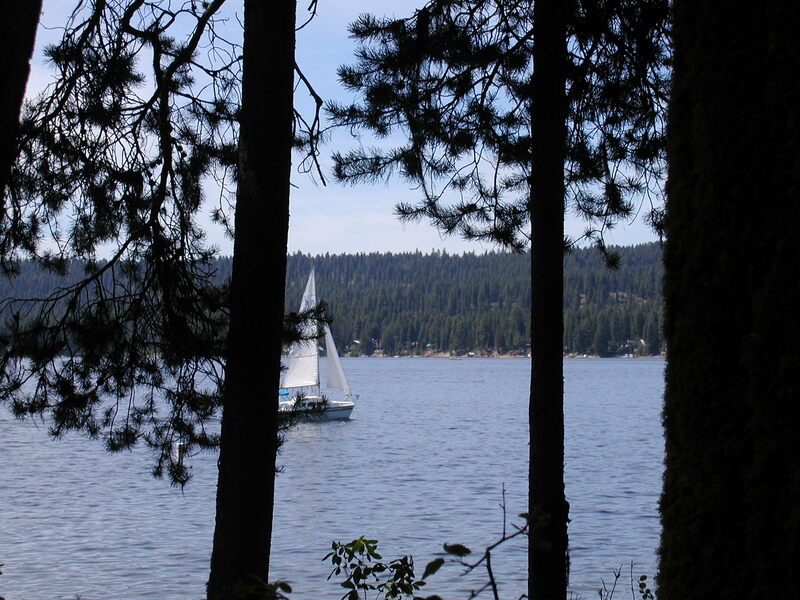 The average sales price in McCall is just over $335,000. 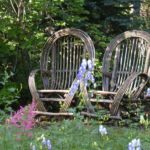 Majority of the home owners are second homeowners or vacation homeowners. 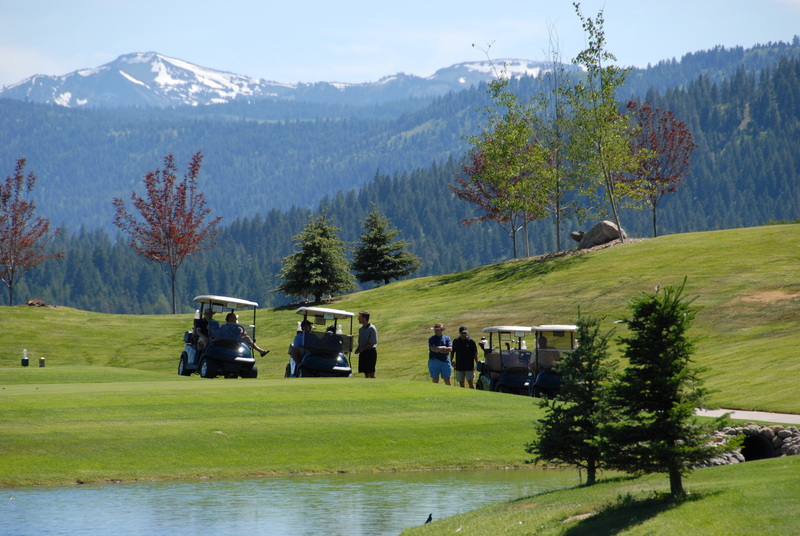 With its higher elevation and recreation opportunities it is a very popular second home community for Boise and the Treasure Valley. Welcome to the McCall-Donnelly Joint School District. This school district strives to provide quality education for each student and their mission, vision and belief statements are at the heart of this desire. The District serves approximately 1100 students in two elementary schools, one middle school, one high school and one alternative high school. They are governed by a five member Board of Trustees elected by the patrons of the District. 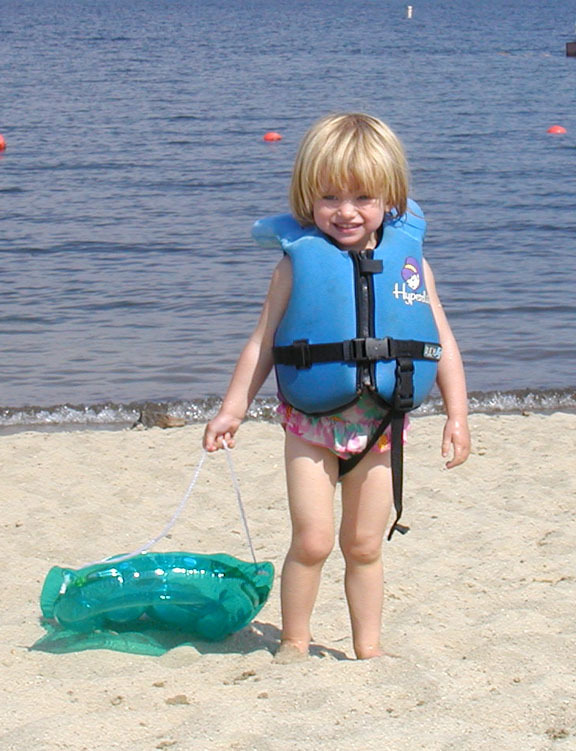 The District provides a program of public education from preschool to grade 12 which includes a gifted and talented program, developmental preschool, and vocational programs. 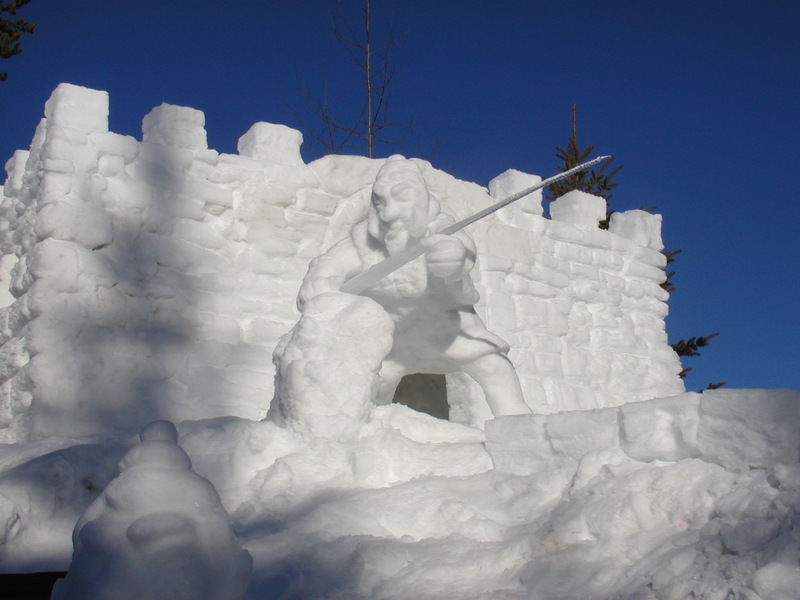 Visit the McCall Donnelly School District Web Site for more information. The Sushi Bar, located at 414 Railroad Ave, this cozy restaurant is located within walking distance of downtown and offers a great lake view. For those that enjoy good sushi, this is one of the best in the State. 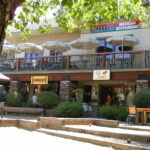 The Bistro 45, located in the courtyard of Hotel McCall, this is wonderful gathering spot for friends and family with an outdoor boche court and patio seating. It is a lighter fare with an emphasis on their extensive wine selection. The Pancake House, located at 209 N. Third Street, is a high class diner. Breakfast served all day and I would suggest going hungry because there is never a shortage of food with their servings. Stacy Cakes, 136 E. Lake Street, is the best bakery in the area. With a variety of sweet or savory treats all made in house daily, this is a must do when visiting the area. 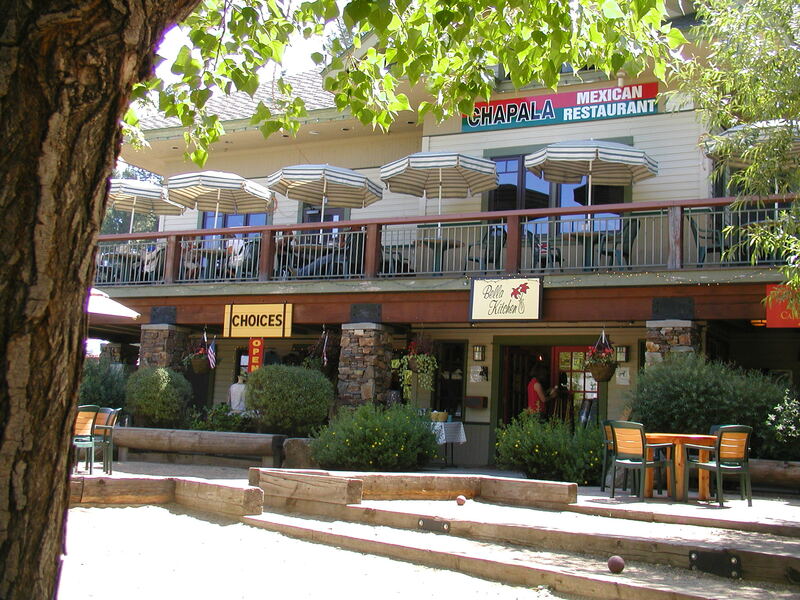 Ice Cream Alley, located at 310 E. Lake Street, is one of McCall’s hidden gems. 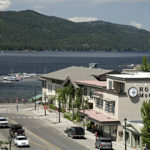 As the name states, it is located in the alley of downtown McCall and has an incredible selection of ice cream and at a price that can’t be beat. Growler, 501 N. Third Street, this is one of my favorite pizza places with loads of fresh ingredients, I feel like I am getting a lot for my money. They also offer hamburgers, sandwiches and a salad bar. They have one of the only drive through in McCall. Fogglifter Cafe, 1003 N. Third Street, offering espresso drinks, bagels, sandwiches and breakfast items, this is a popular McCall place with a comfortable atmosphere and a convenient location. 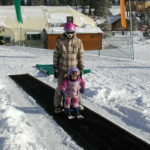 There is a lot of local entertainment in McCall, from the children’s plays at Alpine Playhouse to the Second Sundays at Six live music. 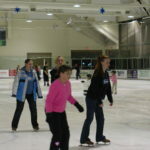 Every season holds another popular event and evening activity. 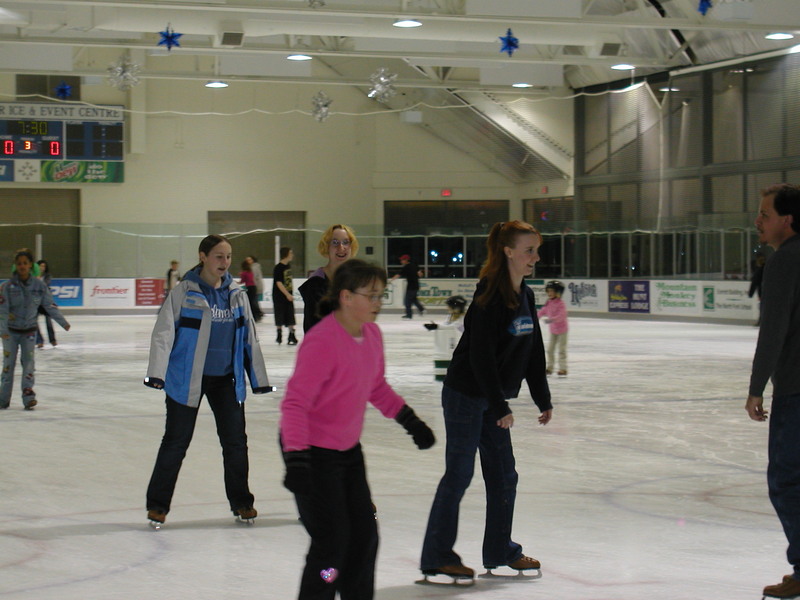 One can visit the Chamber of Commerce event page or pick up our local newspaper, The Star News for the most recent upcoming events. 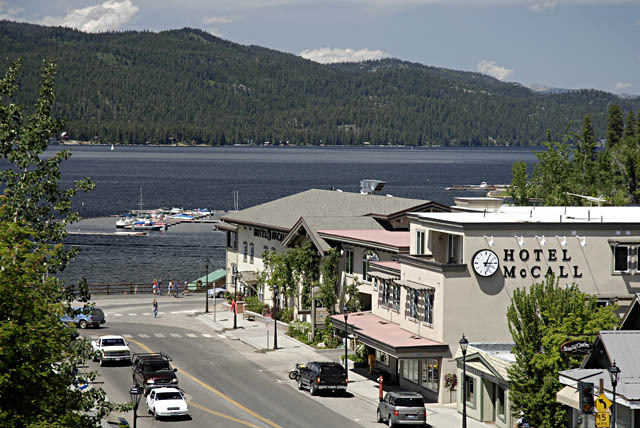 However, for those looking for a more traditional nightlife, the only movie theater in McCall is the one at Shore Lodge (who offers dinner and a movie on Tuesdays). 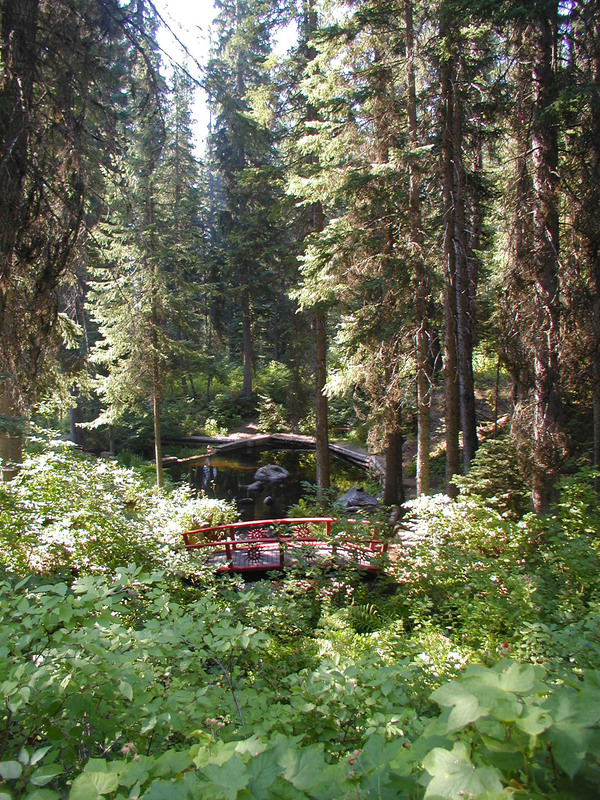 There are also a few bars that have late live music, but for the most part, McCall becomes pretty quiet after 10pm. 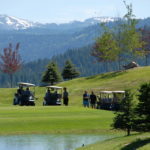 McCall has three golf courses, two open to the public and one for private use. 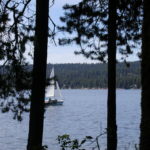 One of McCall’s pride and joys is Ponderosa State Park, offering hiking trails, ski trails, bike trails and access to beaches and boat ramps. 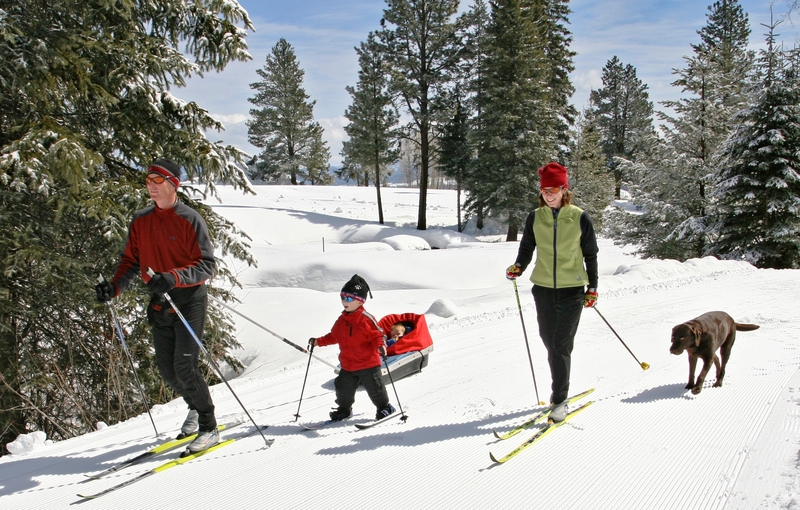 McCall also has amazing cross country ski trails at Bear Basin, Jug Mountain Ranch and the Activity Barn. 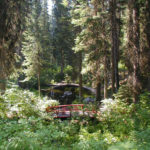 It is offers miles of single track mountain biking, 500 miles of groomed snowmobile trails and 365 mountain lakes in a 20 mile radius of town. 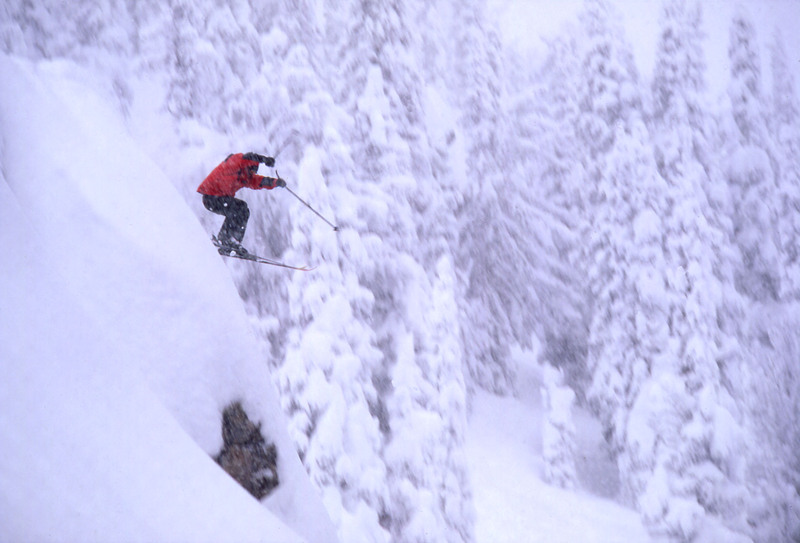 Brundage Mountain only 8 miles from McCall has over 1800′ of snowboarding and skiing, Tamarack Resort only 20 miles south of McCall offers equal amount of terrain for the winter enthusiast and mountain bike trails in the summer.